Since 1898, Trappey's Fine Foods of New Iberia, Louisiana has produced premium hot sauces and pepper products. Founded by B.F. Trappey, a former McIlhenny Company employee, Trappey's has the distinction of being one of the oldest producers of hot sauce in America. 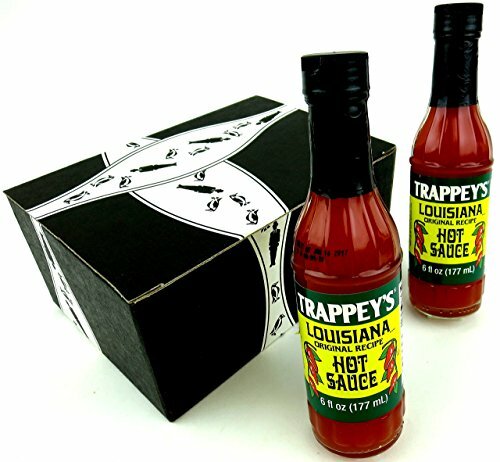 Now get a Black Tie Mercantile SignatureTM Gift Box for any occasion featuring two 6 oz bottles of Trappey's Louisiana Original Recipe Hot Sauce.